The hallucinogenic ritual culture of the Philistines? This article appeared yesterday in the online magazine Ancient Origins. 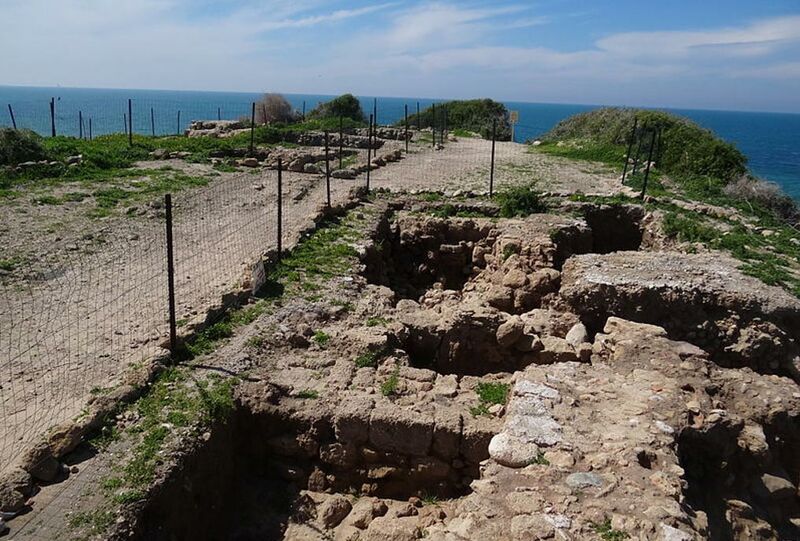 Archaeologists have discovered chemical compounds in a pit associated with the local Philistine temple in Yavneh (Israel). While this is evidence related to a culture that existed centuries before the Second Temple period, I have often wondered about ekstatic experiences described in Second Temple period apocalyptic texts. What were the actual mechanisms? Mystical receptions of other worldly revelations (which is what they wanted their readers to think)? Vitamin depletion during long periods of fasting? Ingestions of hallucinogenic chemical compounds extracted from local flora? Were Enochic apocalyptic visions chemically induced in ritual settings? I kind of like the thought of this explanation. They would not have used the chemicals to “escape” reality or self-medicate in ways that happen in today’s complicated and sometimes sophisticated drug culture. They probably would have used the chemicals as a sort of access to “heavenly” visions which they then interpreted in terms of their own peculiar socio-political contexts.